Grocery Outlet gets on board with Twin City Union as new partner. 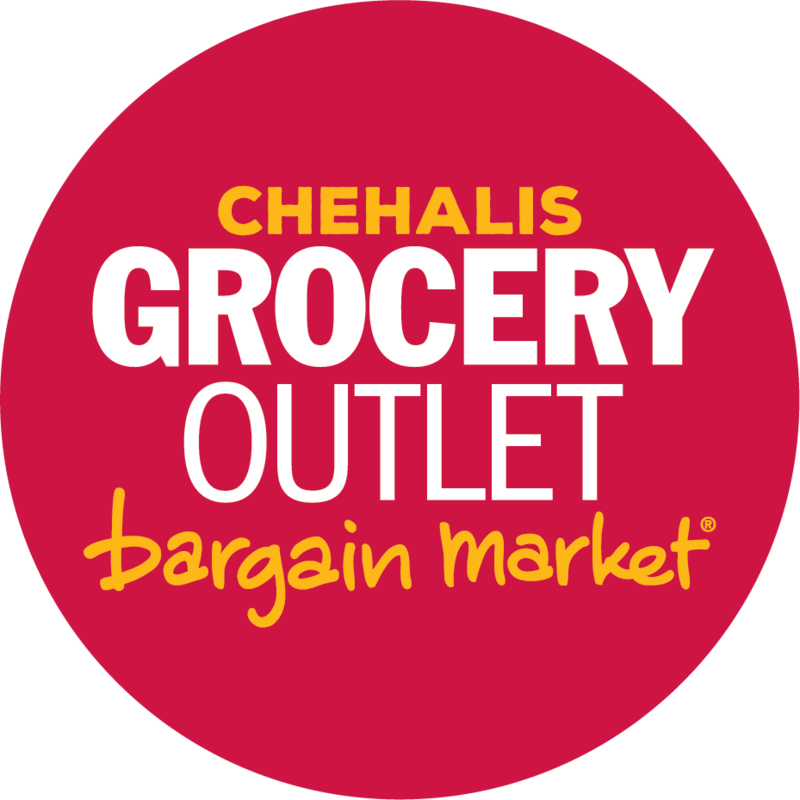 A few weeks ago, we had the opportunity to sit down with Nicole Barnes and Michael Morgan, owners of Chehalis Grocery Outlet. In the time spent, we were given the opportunity to share our vision for the Club as well as hear their story and the passion they have for our Community. We were very excited to hear that our vision for our community is very much a shared one. "When we started this Club four years ago, It will take the community as a whole to really make it go" Henry Gallanger, Club Chairman said, "We have a lot of great kids who love soccer and want to improve in a year around environment, but that they must also have access, access that often times is not easily overcome by cost. Sponsors within our community help to off set those cost so that kids can get the access to develop not just as players but is people as well. We want all of our players to learn the value of Community, Commitment, Hard Work and Respect and with supporters like Grocery Outlet we can do that"
Because of our sponsors, we were able to issue over 10,000.00 in scholarships last year.